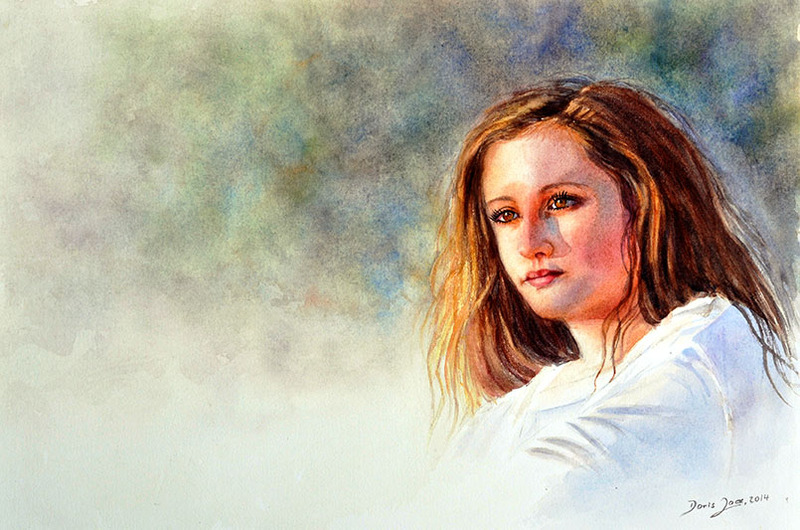 Portrait painting may sound very easy to master, but it’s one of the toughest techniques to master. 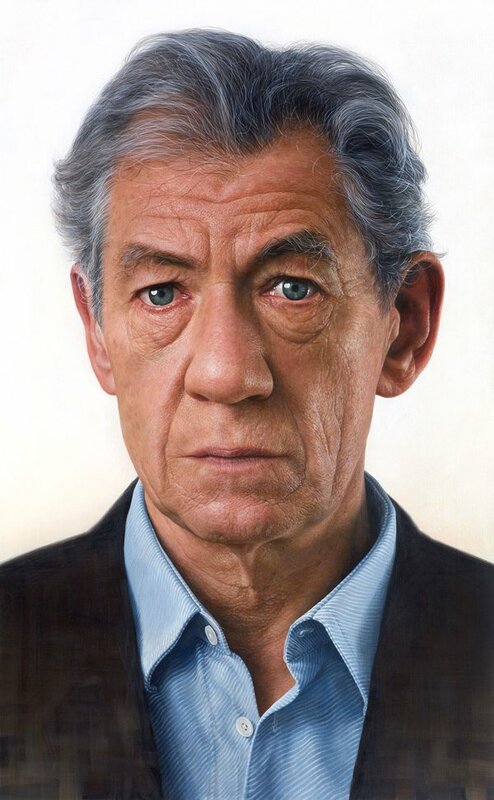 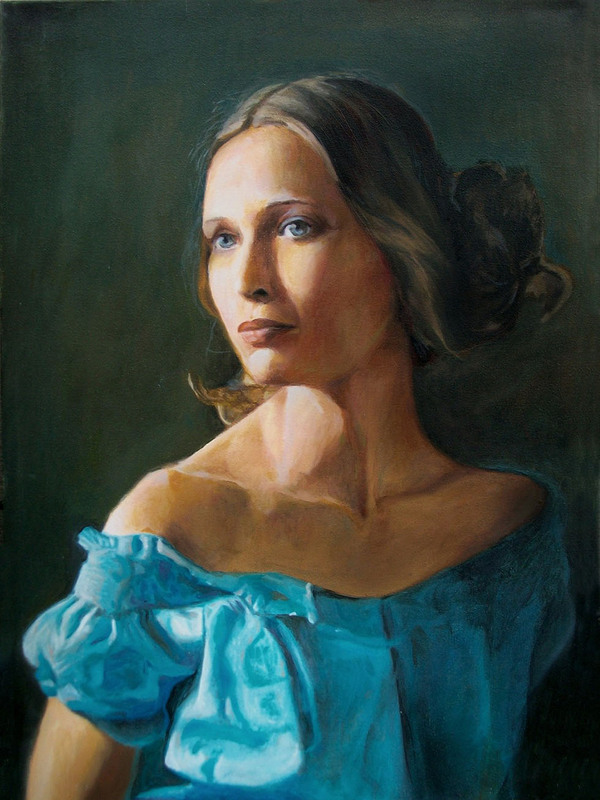 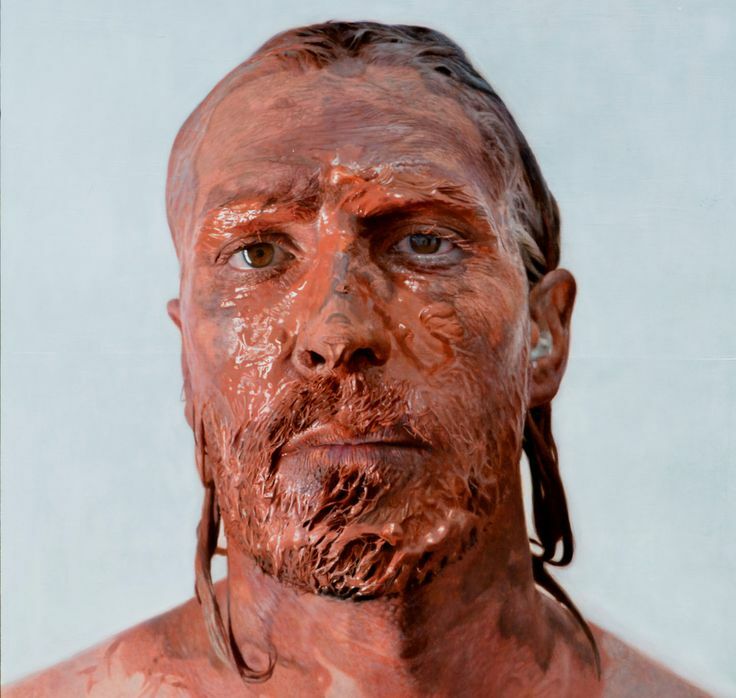 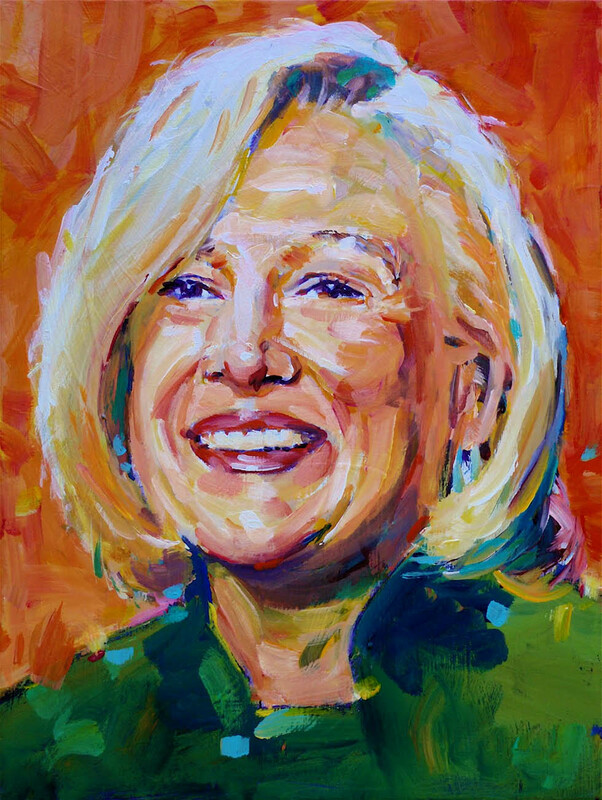 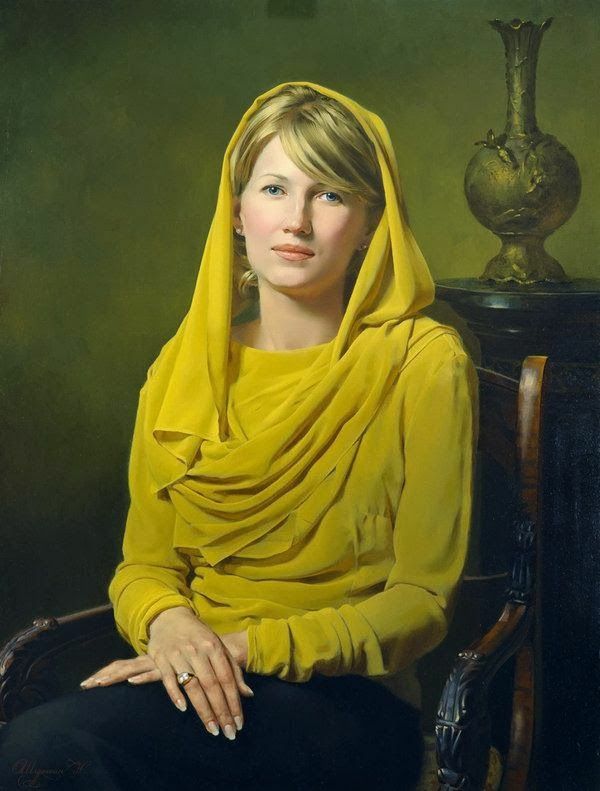 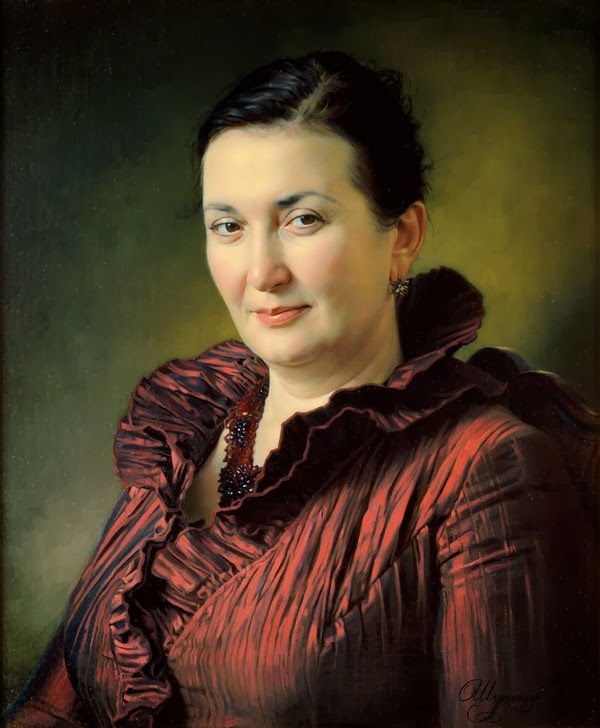 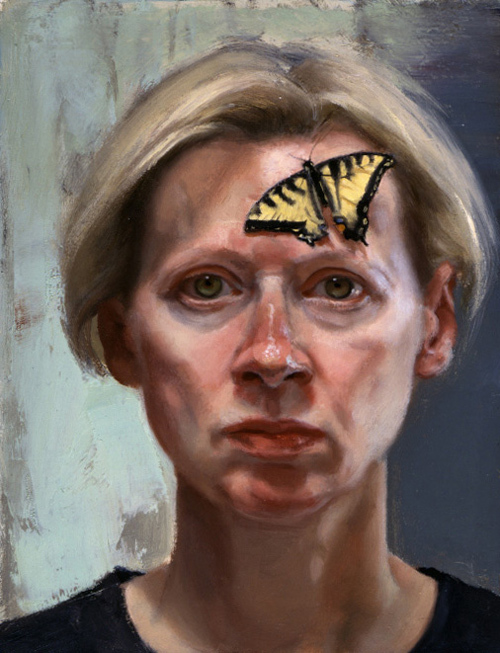 You can use several techniques and mediums to start off a career in portrait painting. 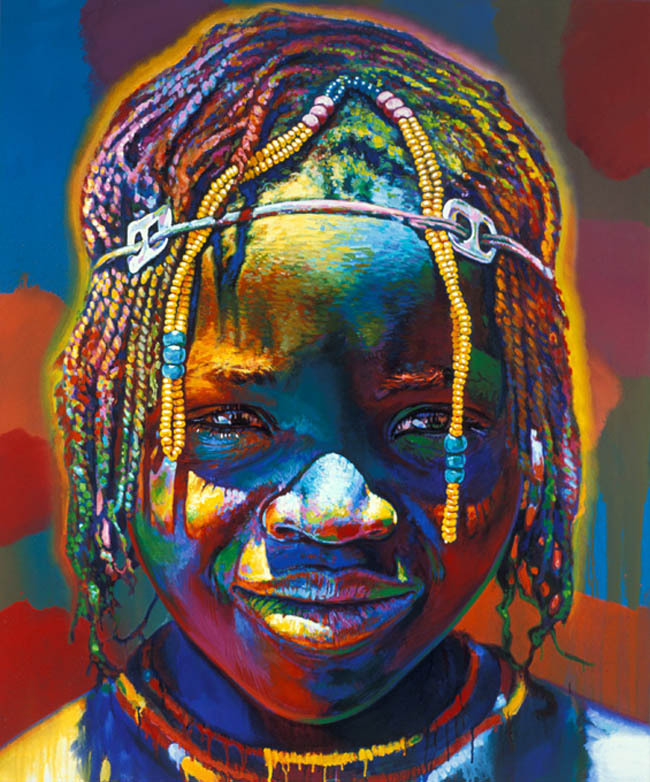 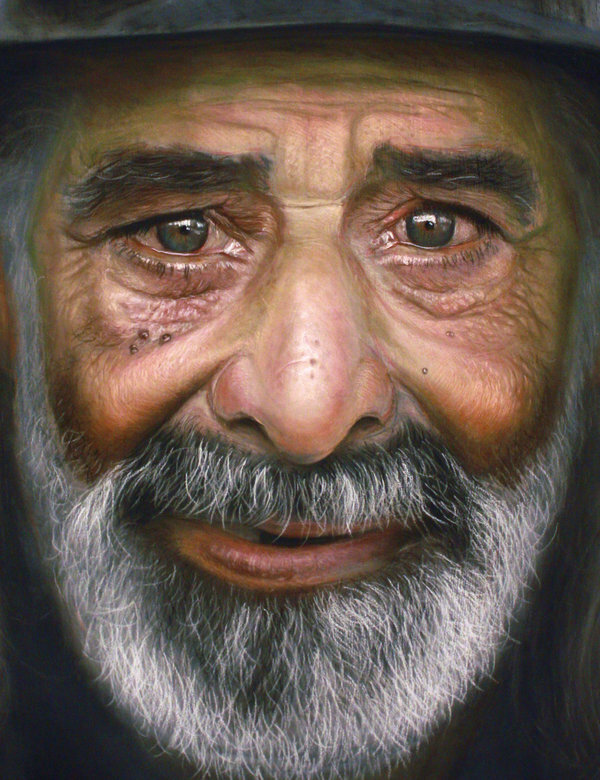 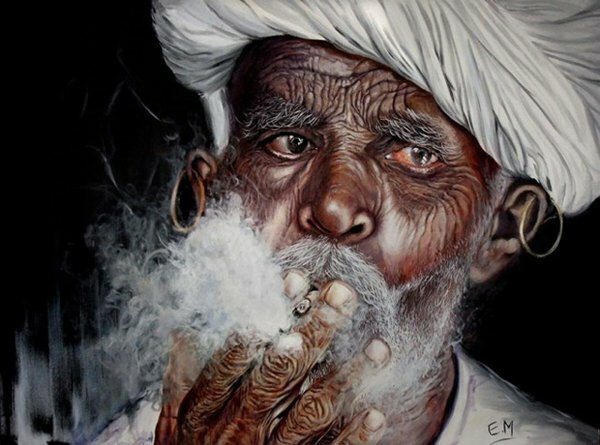 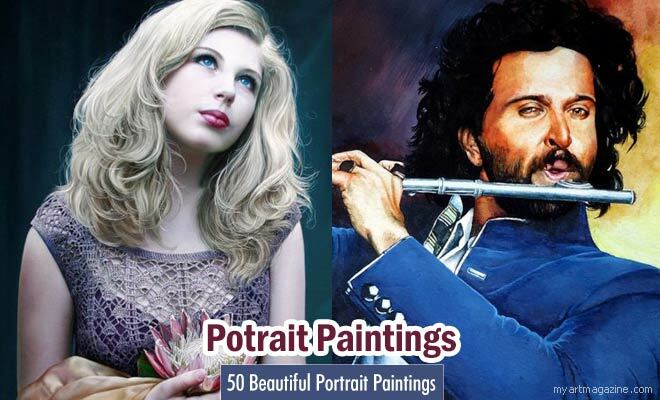 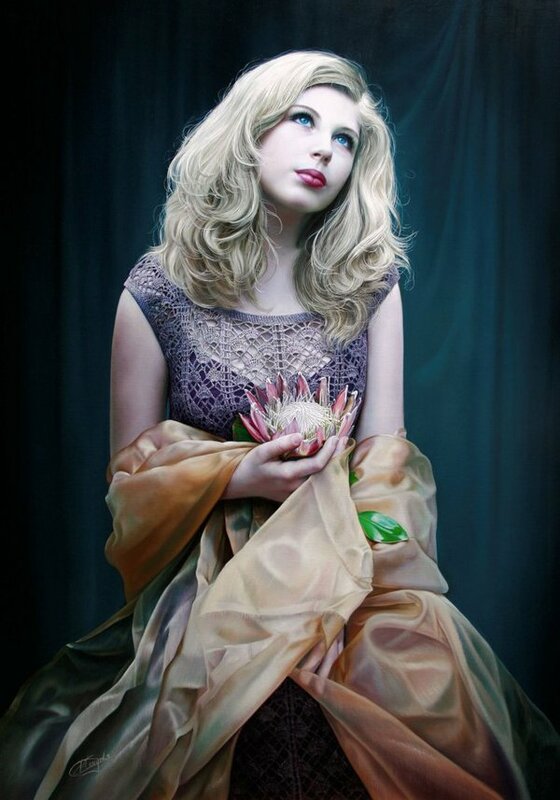 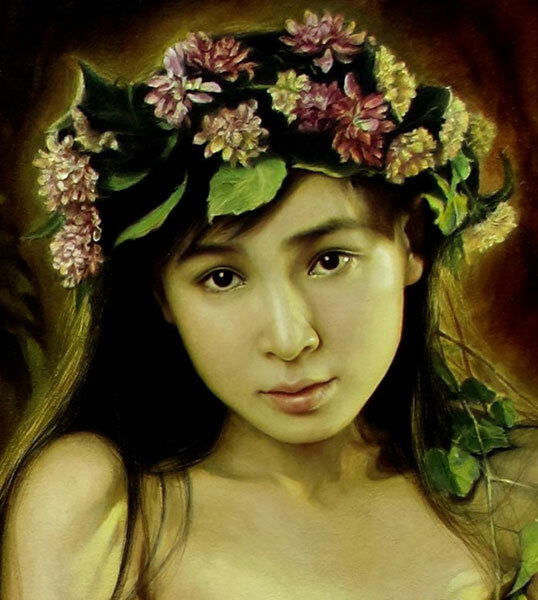 Artists use watercolours, oil paints, pastel paintings etc to create beautiful and stunning portrait paintings. 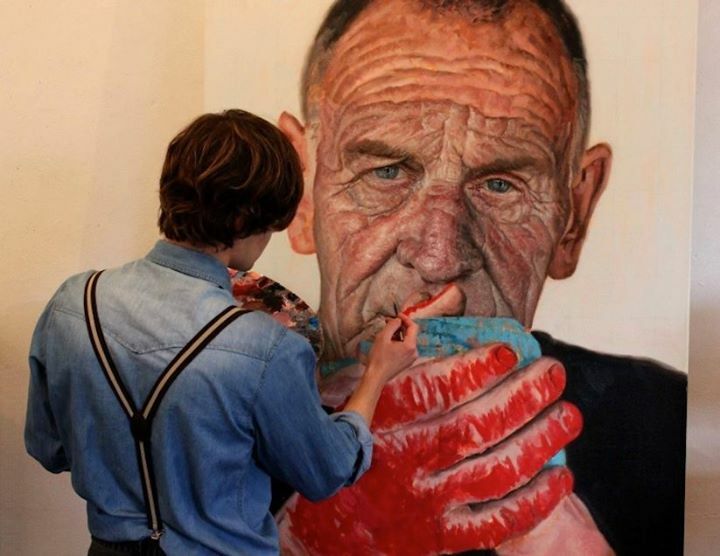 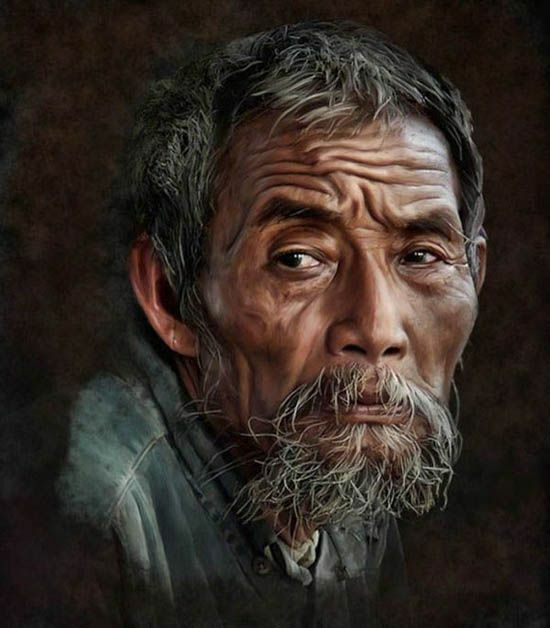 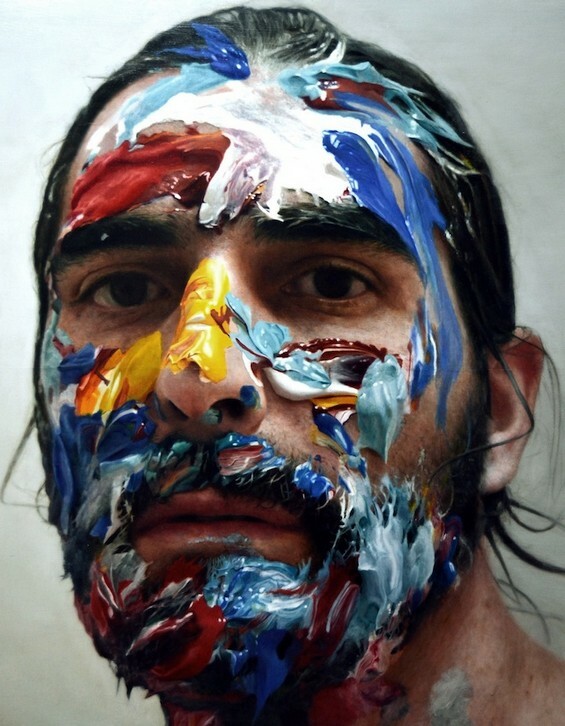 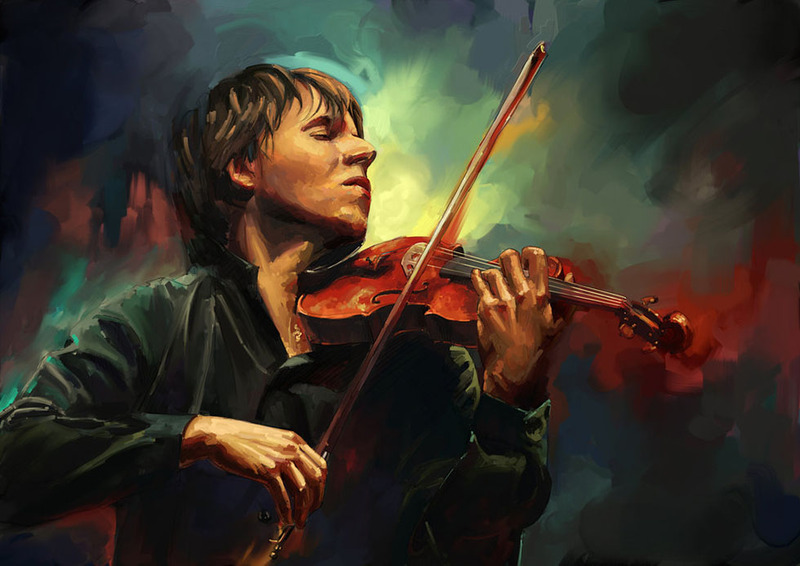 In this post we have included 50 Beautiful and Mind blowing portrait paintings from around the world for your inspiration. 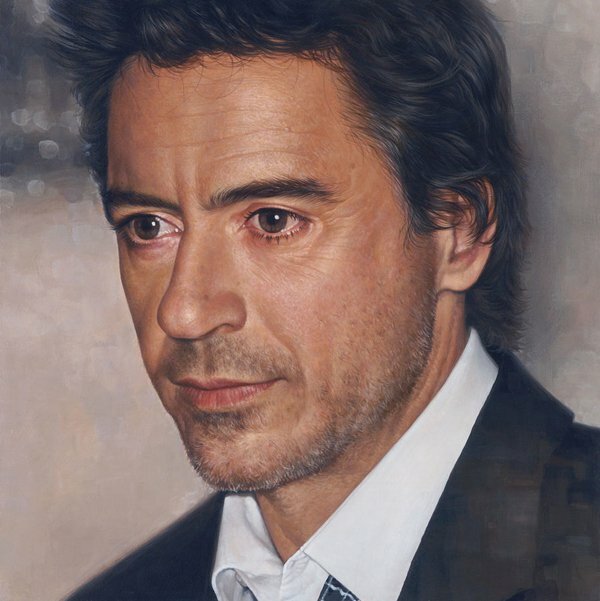 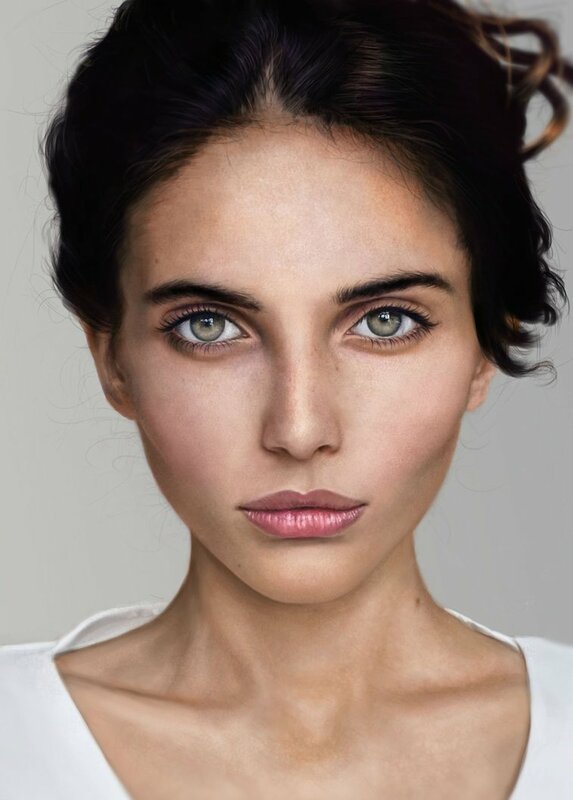 You can download these portrait paintings for free and try to replicate them yourself to master the techniques in portrait painting.